Callum Hawkins(sen men), Sarah Dempsey(U20W) & Laura Stark(U20W) will all represent Scotland in Lverpool this month at the British Cross Challenge. Four Olympians have been picked to represent Scotland at the British Cross Challenge event in Liverpool later this month – including European Athlete of the Month for October, Callum Hawkins. Hawkins is joined in the 24-strong selection for Saturday 26 November by fellow Rio stars Andy Butchart, who was sixth in the 5000m final in Brazil, European 5000m bronze medallist Steph Twell and Scottish Half Marathon champion Beth Potter. The Merseyside event, one of the biggest on the British cross country calendar, doubles up as the trials for Team GB and NI vests at the Euro Cross in Italy in December. scottishathletics will offer navy blue vests and kit – designed by new kit sponsors Macron – plus a contribution to travel and accommodation costs to 24 athletes across three age groups for Liverpool. The teams reflect Scottish strength in the discipline at the moment, with a number of former National XC medallists included, and indeed the quartet named at Senior Women have all raced cross country for GB in the recent past. For their part, Hawkins and Butchart will be dearly hoping to repeat the 1-2 finish they achieved two years ago when both last raced in the Senior event. Hawkins was an U23 at the time and duly finished fifth in the Euro Cross in Bulgaria, as Butchart competed at Senior level. ‘You can say I have a bit of unfinished business with the Euro Cross after that race a couple of years ago but it is different this time because I am no longer at U23 level but Seniors,’ said Hawkins, who turned 24 earlier this year prior to his ninth place finish in the Rio marathon and is currently on an altitude training trip to the Pyrenees with Butchart. ‘I’ll race at Liverpool and see how the trial goes and take it from there. I’ve already said that I see the next few months as more about doing the things that I enjoy and that includes the cross country season and the Euro Trials. The Euro Trials is not an international team event so Butchart and Twell will in fact compete for their clubs, Central AC and Aldershot, Farnham and District respectively, in men’s and women’s competitions where Scottish, English and Welsh clubs contest a place at the Euro Club Cross Champs early next year. 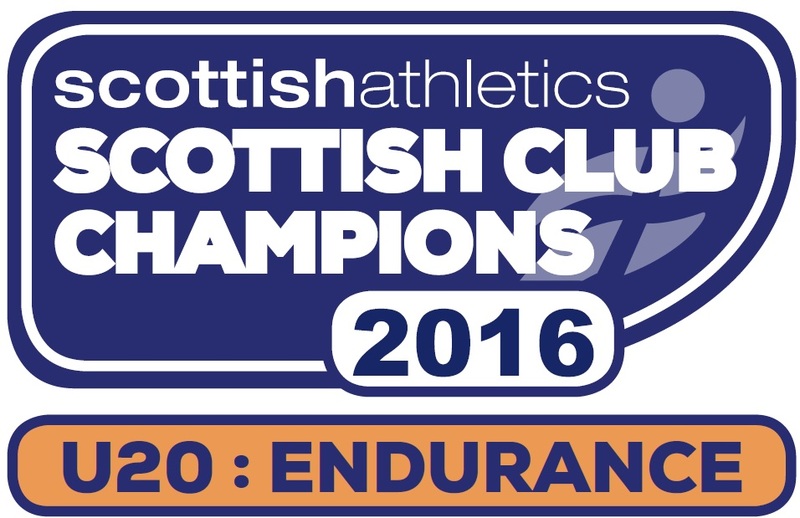 Central AC also represent Scotland in the women’s team event there, and will receive support from scottishathletics. ‘There are other Scotland representative events coming up in cross country later in the winter, so this one is more about a competition opportunity and trying to offer support to our best athletes so they can perform to their potential at Liverpool,’ said Director of Coaching Rodger Harkins. 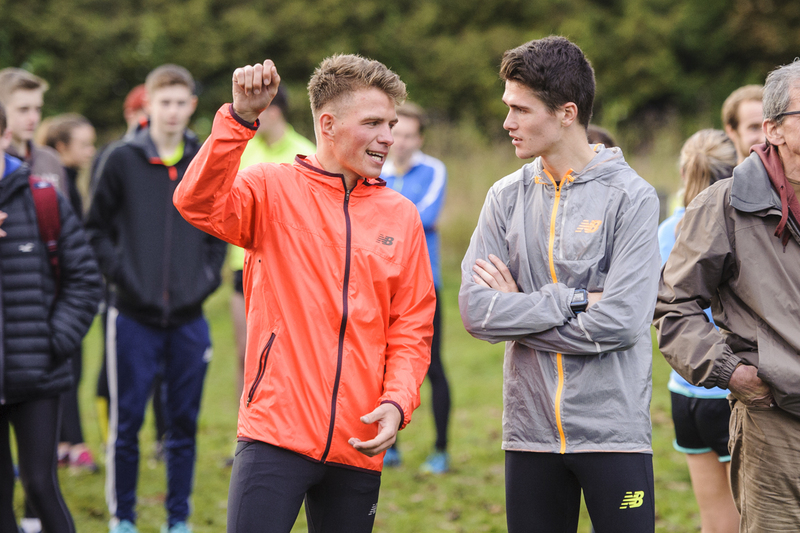 Falkirk Vics athlete Ben Stevenson leads the U23 challenge after winning the Scottish 4K Champs recently in Renfrew, with Stornoway’s Connor Maclean rewarded for flying in for that event and winning the U20 race. Edinburgh Uni are well-represented at Women’s U23 level with Scotland selections for the trio of Steph Pennycook, Louise Mercer and Catriona Graves. For Senior athletes, Liverpool is one of six fixtures in the Scottish XC Grand Prix, which carries £4000 of prize-money. 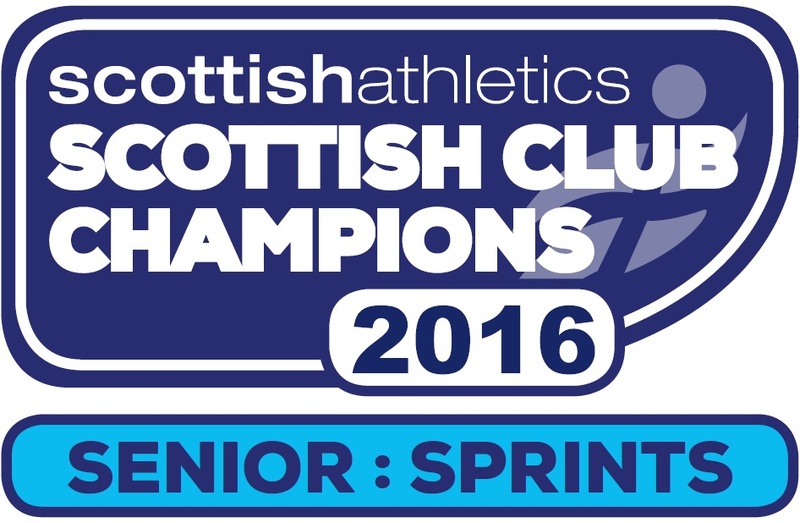 Annabel Simpson (Fife AC); Anna Tait (VP-Glasgow); Laura Stark (Kilbarchan AAC); Sarah Dempsey (Kilbarchan AAC).